Ashland Cemetery began as a small graveyard on a donation land claim and gradually expanded in size through the years. Prior to the cemetery's founding, Ashland area families buried their dead on the gentle rises and knolls of individual farms. 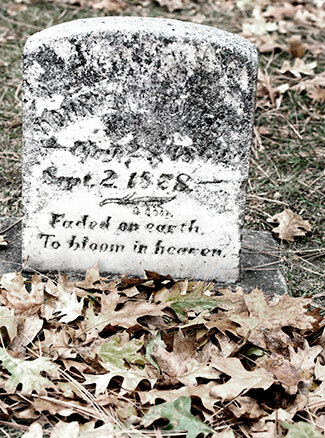 The earliest burial occurred in 1860. Its use as a community burying ground is dated from 1873.